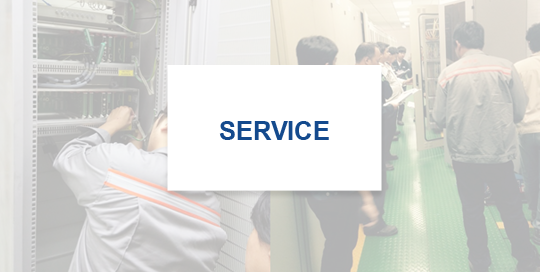 Schweitzer Engineering Laboratories has delivered solutions for over 25 years that make electric power safer, more reliable, and more economical. 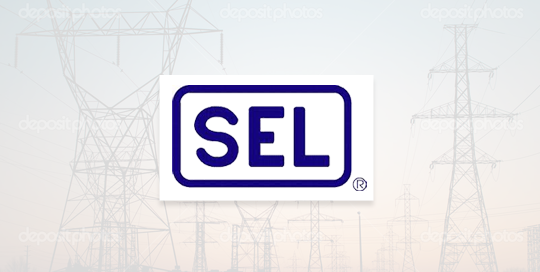 SEL invented the world’s first digital distance relay in 1984, revolutionizing fault location, event analysis, and protection. 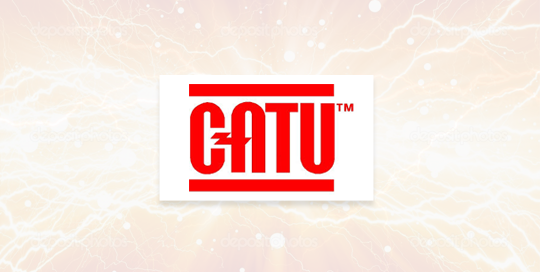 Created in 1919, the CATU company developed its activities, from its creation, on the manufacturing of material and equipment for the transmission and distribution networks of electrical energy. But it is really since 1936 that CATU activities were clearly concentrated on the conception and the manufacturing of protection equipment against the electric risks. A little time after the end of World War II, a central department for the Safety and the Accident prevention was created within EDF.